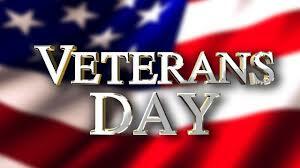 Americans please celebrate our veterans by honoring them for their brave service to our nation. 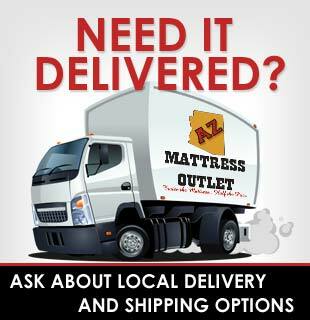 At AZ MATTRESS OUTLET we want to show our appreciation by offer veterans past and present an additional discount on items in our stores. As a family owned business with military members past and present we solute those who have served and recognize freedom is not free. These courageous men and women serve not for the praise or the accolades. They do it because they are answering the call to duty, and they selflessly and heroically serve our nation. There is no doubt that they are truly America’s finest. The America that we all know is a product of their service and dedication. For generations, they have kept our nation free and defended democracy from tyranny and oppression. They’ve protected freedom-loving people not just here but all around the world. We must also remember the thousands who are deployed all over the world today, defending our freedoms at this very moment. The stress from having loved ones away can cause worry and sleepless nights. 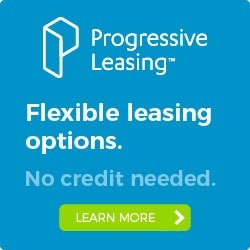 We want to offer these special discounts on our beds to help in any way possible. This Veterans Day Sale will provide an opportunity for everyone to benefit from the freedoms provided by our veterans with additional savings and low prices on not just a mattress, but mattress covers and protectors, box springs, and pillows. Celebrate with us in one of our five valley locations. Phoenix, Tempe, Mesa and Chandler.